Art of the Mustang. Photography by Tom Loeser and text by Donald Farr. 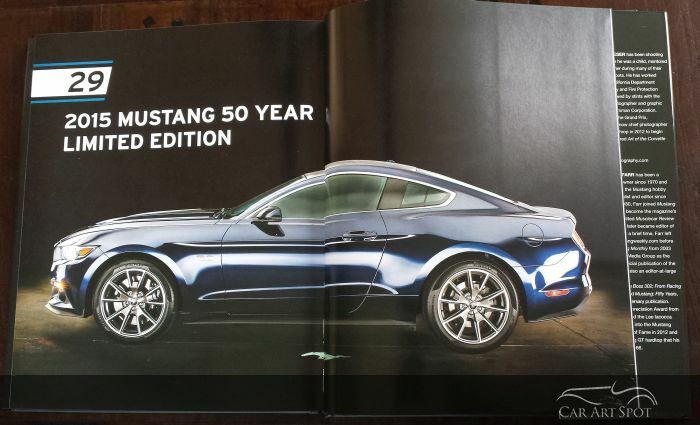 A great tribute to 50 years of Mustang. Book review by Marcel Haan. 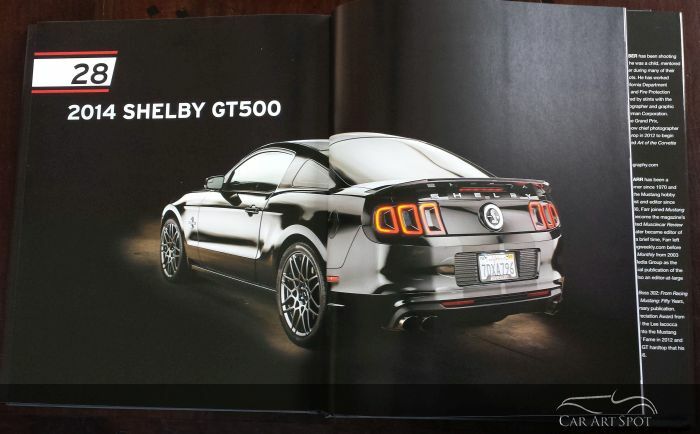 The ultimate dream of any Muscle car fan would be to own a Mustang and preferably a Shelby version. Especially if that fan would be me. 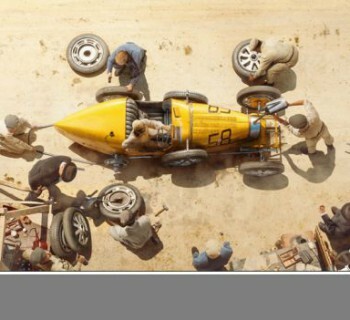 I fell in love with this car after watching Nicolas Cage drive it in Gone in 60 Seconds. “Eleanor” the 1967 Ford Mustang fastback depicted as a Shelby GT500. 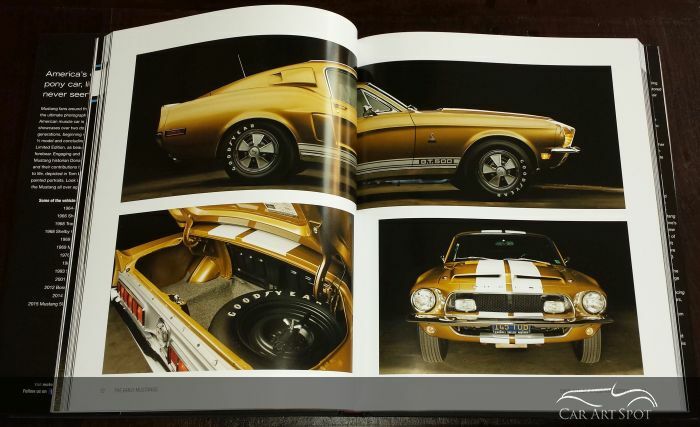 In this book, photographer Tom Loeser pays his tribute to 50 years of Mustang. He knows how to highlight the specifics of each model by playing with dark and light to get the best photos. The strength of the photos in this book is the fact that there are no backgrounds distracting you from the car. 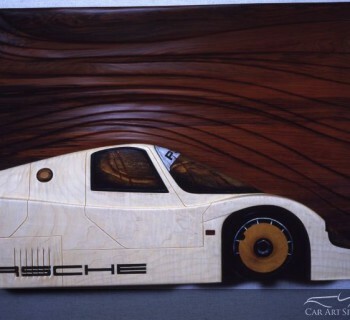 They are pitch black which enhances and accentuates the colours and lines of the car. Mustangs are cars which bring back memories and make you share stories. 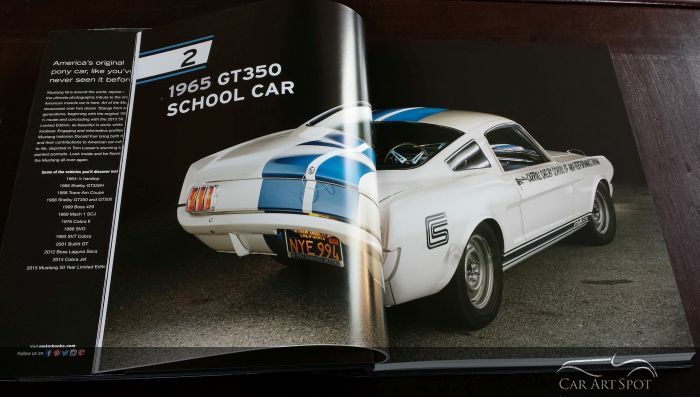 And that’s exactly what Donald Farr has done with this book, sharing the stories of guys like Jordan Besenburch who happens to be the proud owner of a Boss 302. His grandfather parked the car under a tarp in 1988 after blowing up the engine during a street race. David now plans to refurbish the Boss in tribute to his father. The combination of photos, stories and some technical background text works really well. 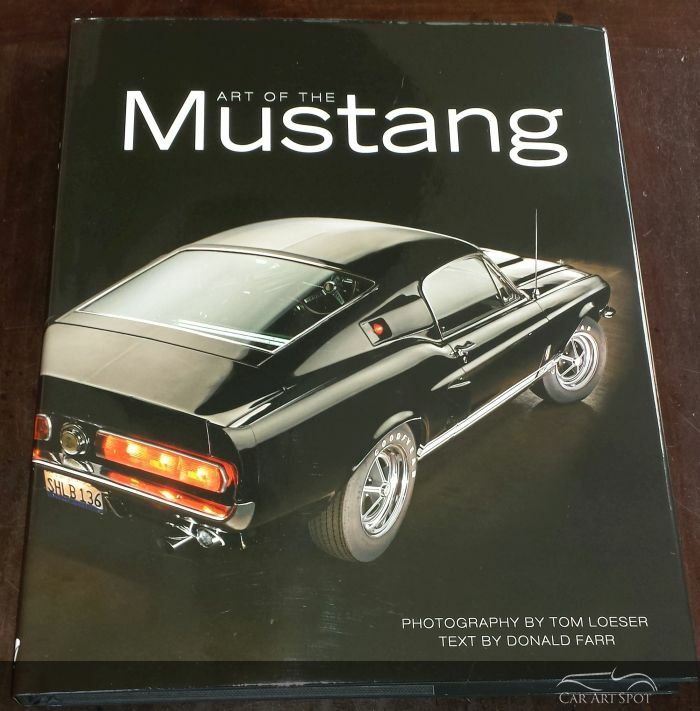 Art deserves to be shared and exposed to a large audience and the Art of the Mustang is no different. A worthy tribute to the Mustang. 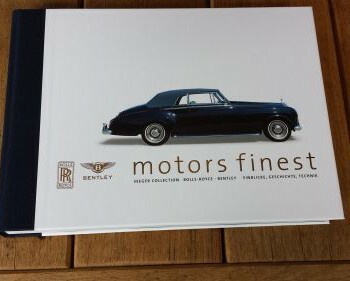 This book is published by Motorbooks and available here.